Description: All of us face dream killers in our lives. They can either distract and discourage us from following our God given dreams or make us stronger and more determined. Join us as we identify some dream killers that Joseph faced and how he overcame them and gain some lessons on how we can overcome our own "dream killers". From Genesis 37. All of us face dream killers in our lives. They can either distract and discourage us from following our God given dreams or make us stronger and more determined. 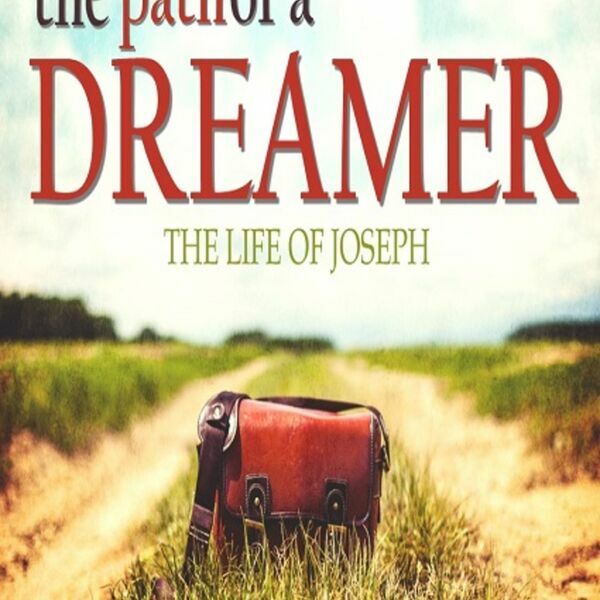 Join us as we identify some dream killers that Joseph faced and how he overcame them and gain some lessons on how we can overcome our own "dream killers". From Genesis 37.